Check out the tips below to make sure you get the most out of your visit. 1. 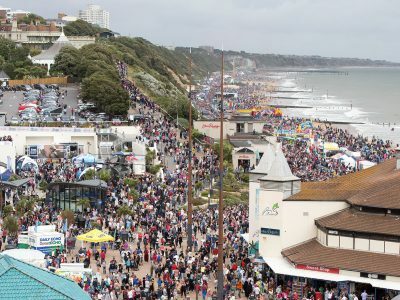 Plan your trip in advance and use the Park and ride service. 3. Make sure your phone and camera are charge to capture all your great moments and great aircraft! 4. Beach wear is a must – t-shirt, hat and sunglasses. 5. Tune in to BBC Radio Solent and check out the traffic and travel updates. 7. 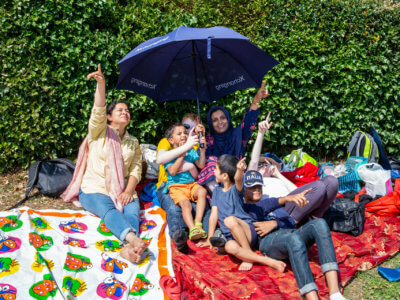 If it looks like it’s going to be hot, always pack sun cream, hats, water to stay hydrated and, if possible, umbrella for shade…most importantly, have a great time! 9. 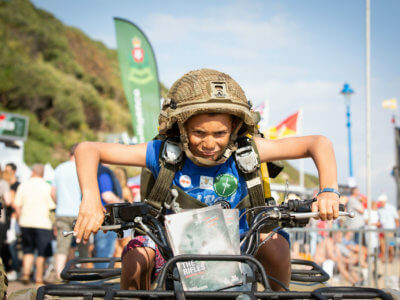 The RAF Village has moved this year and will be on the East Overcliff grassy area – don’t miss it!